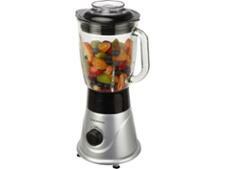 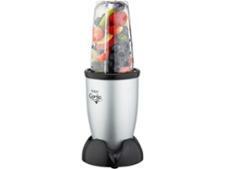 John Lewis On The Go Blender 85547803 blender review - Which? 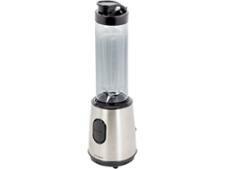 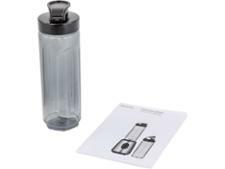 The John Lewis On the Go Blender is a popular budget blender. 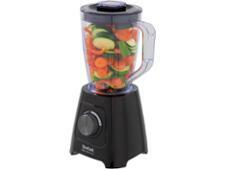 Available for just £25, and with two blending and travel cups included, the On The Go Blender undercuts key rivals such as Breville, Nutribullet and Nutri Ninja, and sizes itself up to be an affordable answer to your morning smoothie. 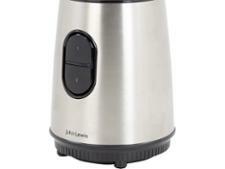 Read our full review to find out if can really deliver.